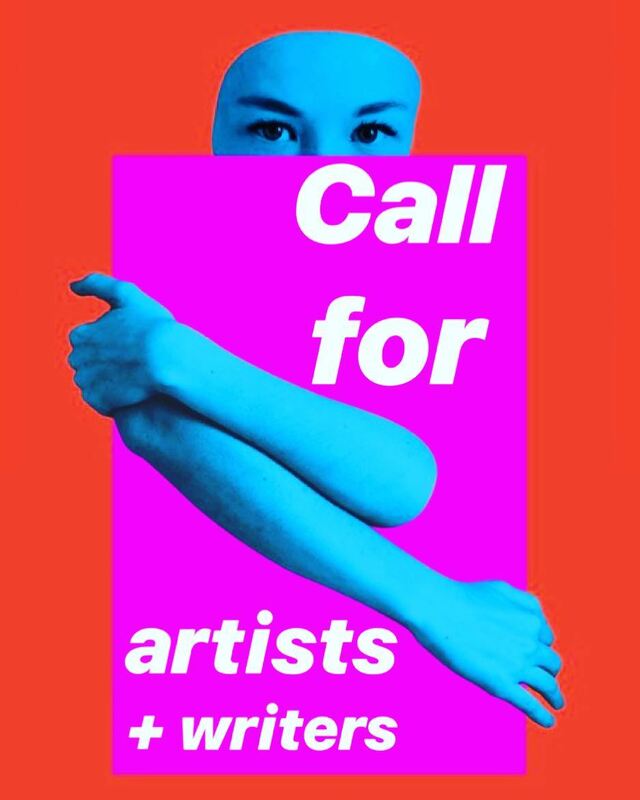 Velveteen Rabbit has announced a call out for artists and writers. They are currently accepting submissions for their Spring Menu Zine with a deadline on Tuesday, February 12th by NOON. They are accepting Flash fiction or poetry 100 words or less or black and white art (4"x5", jpeg format, image size 300 dpi resolution). Velveteen Rabbit is situated in the heart of the Las Vegas Arts District. With a focus on local Las Vegas music, art and performance; as well as a rounded selection of draft and bottled beer and crafted and classic cocktails. Velveteen Rabbit has featured in numerous magazines and online destinations including Paste, Wall Street Journal, LA Times, Sunset Magazine, Maxim, and Buzzfeed. Human Rights Campaign Hosts Panel Discussion at Barrick Museum On The Evolution of the Word "Queer"